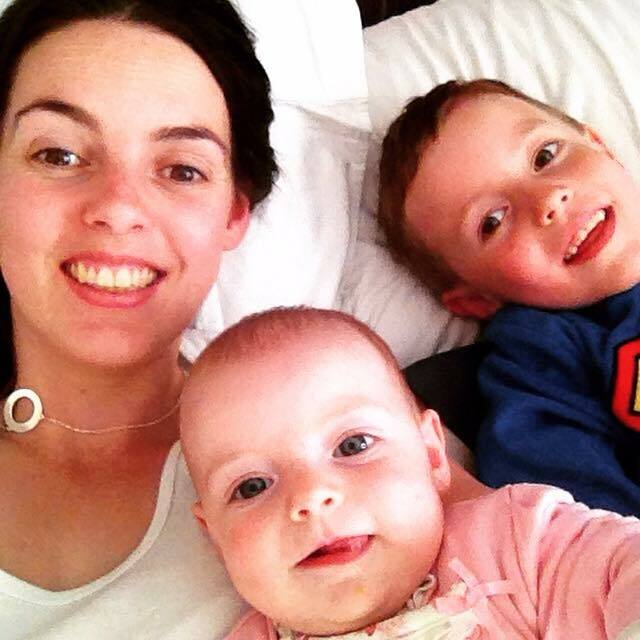 One of our fantastic supporters is trying to get smiling selfies trending on Facebook to try to raise the funding that Cliona’s Foundation needs. We think this is a wonderful idea and this picture certainly made us smile. Laura would like us all to take a smiling selfie with our children to urge people to take a minute to be thankful for the good days as we don’t always appreciate what we have. 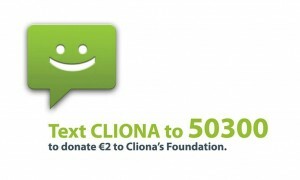 Please share a ‘Cliona’s smiling selfie’ with your loved ones and text CLIONA to 50300 to donate €2 to this vital service. Tag 5 of your friends to do the same. Let’s get this trending and see how much we can raise. Thank you so so much, Laura! Dare YOU Join Our Purple Platoon?